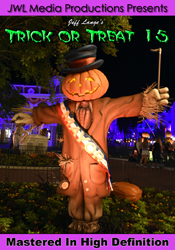 We came back from Washington D.C. a couple of days ago after nearly a week away, and got back to Disney the next day! 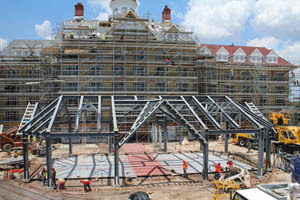 We started with the Villas at Disney’s Grand Floridian Resort construction (below, left and right). 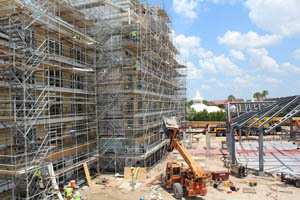 The DVC villas are set to open later this year, and the building looks more and more like the buildings that have been part of Disney’s Grand Floridian Resort and Spa for 25 years. 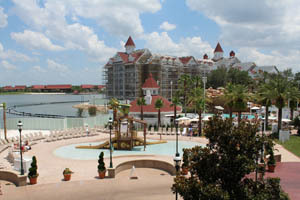 Here is a side view (below, left) and a look from the main building of Disney’s Grand Floridian Resort and Spa (below, right). 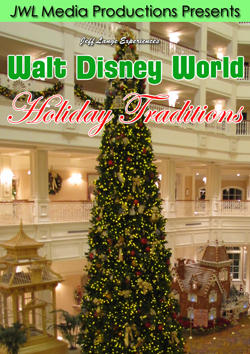 We were told that wallpaper and a rug were being tested in one of the Grand Floridian buildings, so we went to check out out (below left and right). 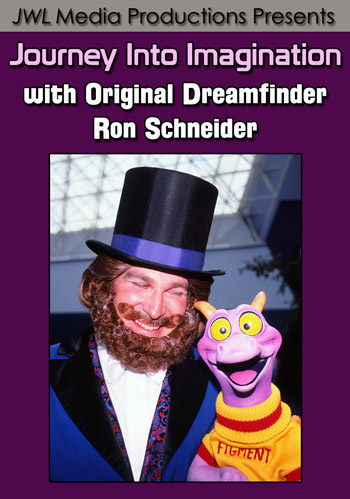 We’ve seen rug and wallpaper testing before, at Disney’s Contemporary Resort last year. 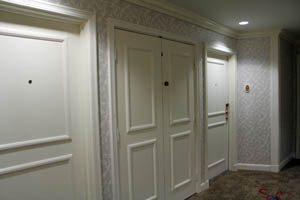 From what we understand, this is testing for the Villas at Disney’s Grand Floridian Resort. The usual carpet and wallpaper stop at one point, and then this is what you see. 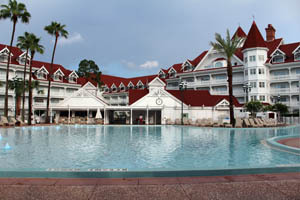 We haven’t been back to Disney’s Grand Floridian Resort since the courtyard pool was redone. 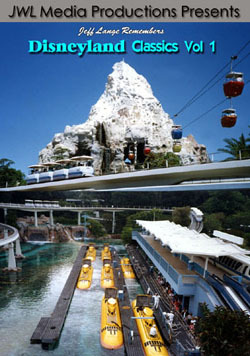 There are some new water features (below, left and right). 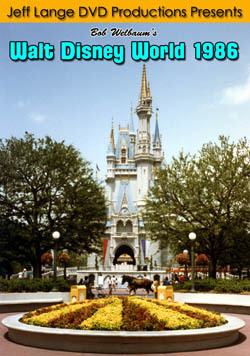 It looked like mostly small fountains in the water were added. 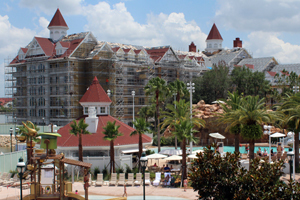 Video #1 – The Villas at Disney’s Grand Floridian Resort Construction Update with Rug and Wallpaper Test – This is an overview of the Villas at Disney’s Grand Floridian Resort as they are being built on 6/19/13. 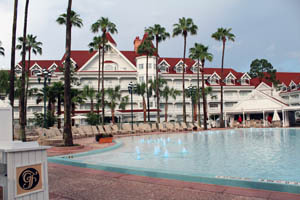 The Villas are between the mail building of Disney’s Grand Floridian Resort and Spa and the Wedding Pavilion. 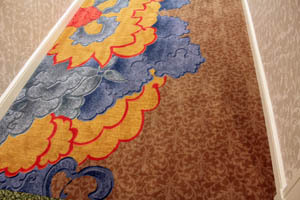 We also are showing a rug and wallpaper test inside one of the Grand Floridian buildings. 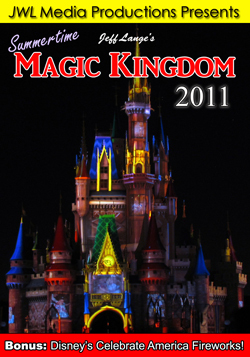 This isn’t necessarily going to be the final rug/wallpaper. 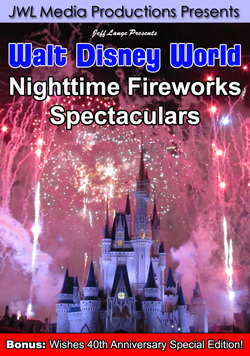 This will be the 12th Disney Vacation Club property and consist of 147 villas. 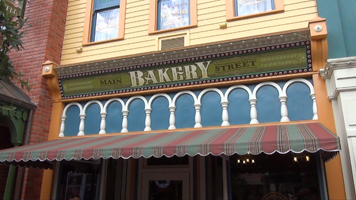 We headed over to the Magic Kingdom to check out the Main Street Bakery, which is now a Starbucks location (below, left). 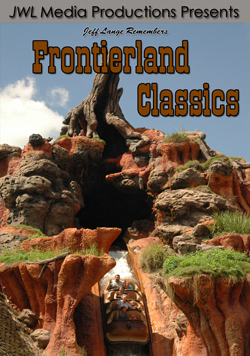 There are two lines that form around a large case (below, right), and end with drink orders. 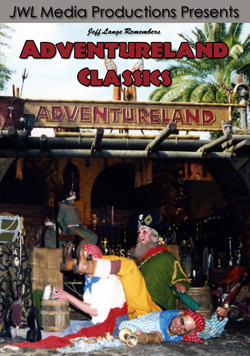 Cast Members work behind the counter (below, left). 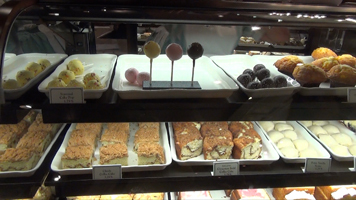 There are many choices for pastries here, including cake pops, muffins, scones and more (below, right). 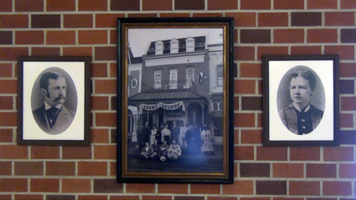 Vintage style photos are spread around the shop, including this one of the Main Street Bakery (below, left). 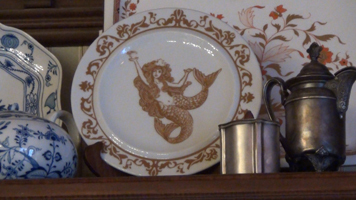 The Starbucks Siren (below, right) can be found in a number of areas as well. 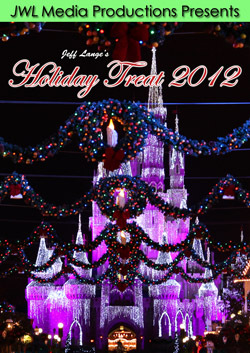 We enjoyed our mango smoothie and treats at Center Street (below, left). 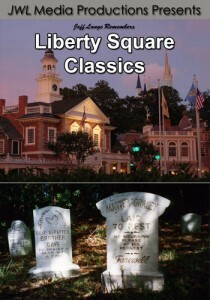 There aren’t very many tables here, and plenty of room to add more (below, right). 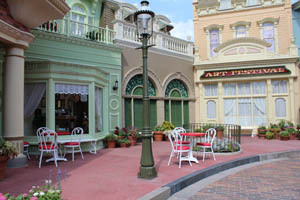 The Main Street Bakery no longer has tables and chairs, and this is our favorite location to bring food from the bakery. 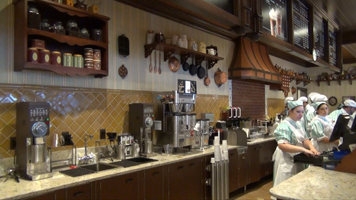 Video #2 – Main Street Bakery Featuring Starbucks Coffee at Walt Disney World – Detailed Tour, Magic Kingdom – The Main Street Bakery at Walt Disney World reopened yesterday branded as a Starbucks location, complete with coffees, other drinks and pastries. 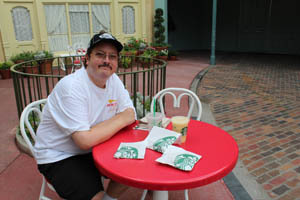 The pastries and snacks are mostly all Starbucks items, like lemon pound cake and coffee cake. 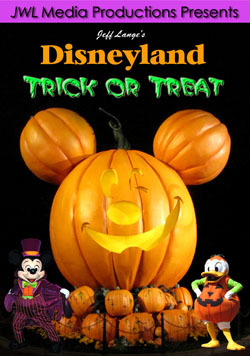 Take a detailed tour! 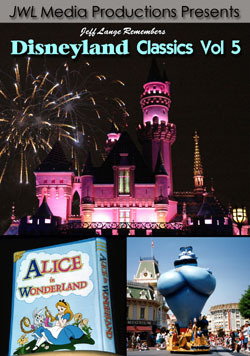 Last night, we went to Downtown Disney to see a movie. 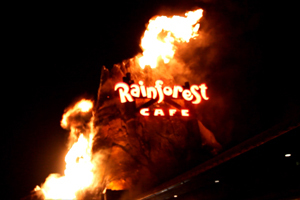 On our walk afterward, we noticed the Rainforest Cafe volcano shooting fire and smoke (below, left). 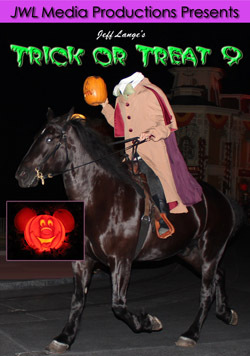 This is a spectacular effect, as you’ll see below and reminds me of the Mirage Volcano in Las Vegas. 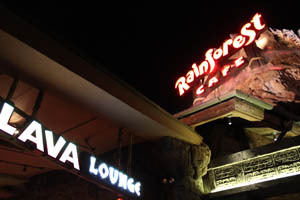 The Lava Lounge just opened at the Rainforest Cafe (below, right). 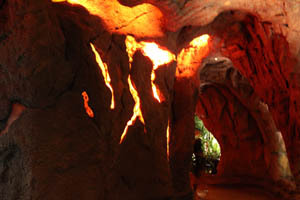 The Lava Lounge is found along the water at the Rainforest Cafe (below, left). 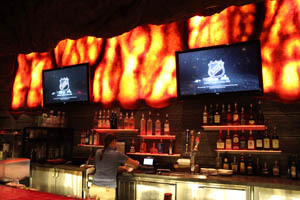 There are televisions and a full service bar (below, right). The star of the show here is the volcano, which was shooting fire and smoke every half hour (below left and right). 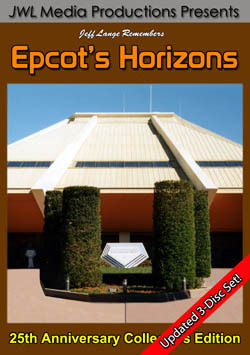 It was much more impressive than we ever expected! It was a nice end to our night as well. 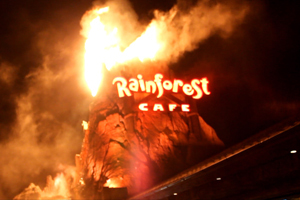 Video #3 – Rainforest Cafe New Volcano Erupting with Fire and Lava at Downtown Disney – Walt Disney World – This is the Rainforest Cafe’s New Volcano Erupting with Fire and Lava at Downtown Disney in Walt Disney World! 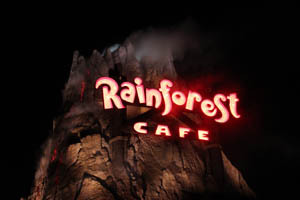 Includes the full experience (occurs every half hour) plus a look at the Lava Lounge, Waterfalls and more!